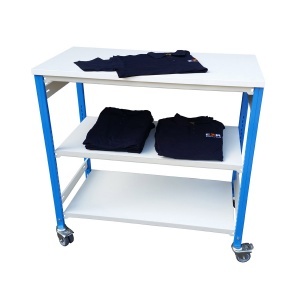 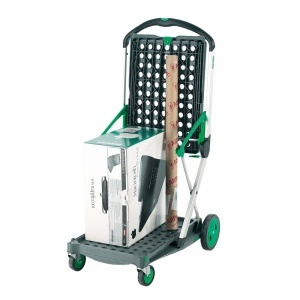 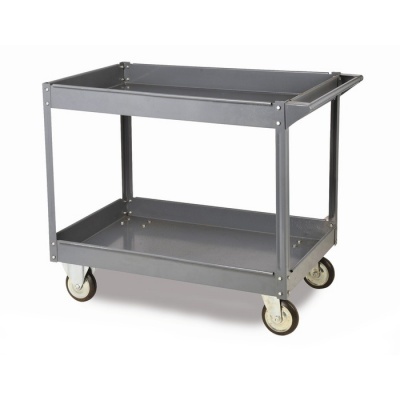 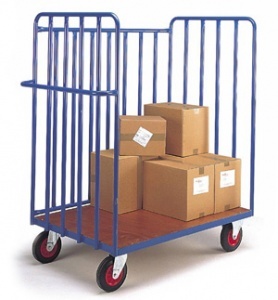 A selection of high quality shelf trolleys and roll cages suitable for a wide variety of tasks. 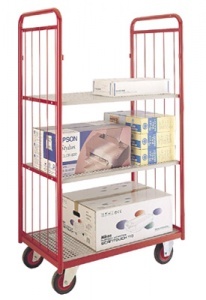 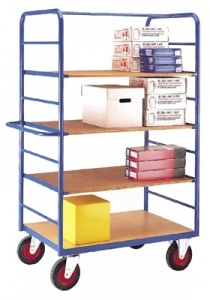 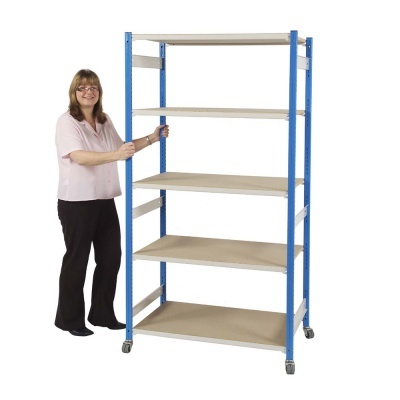 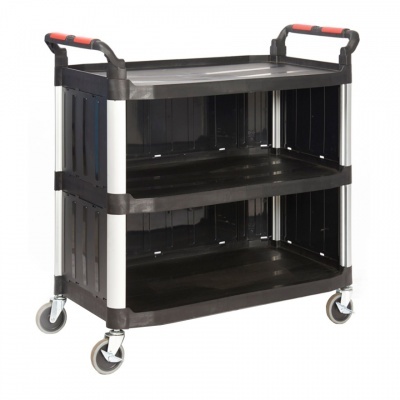 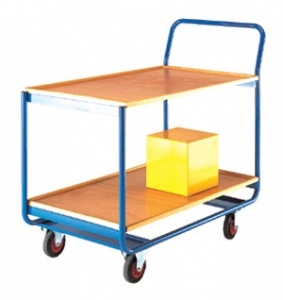 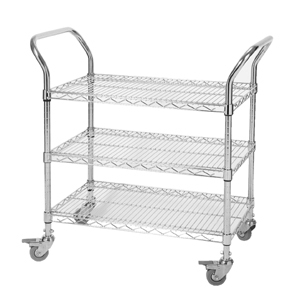 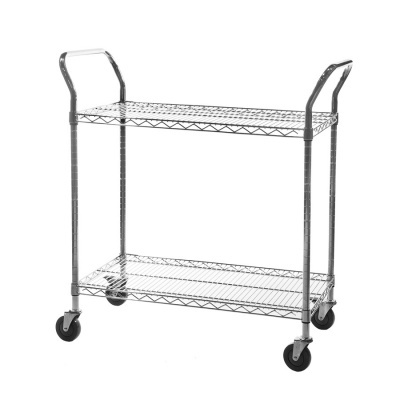 Shelving trolleys can be used for temporary or flexible storage of items or can be used to transport goods to and from areas in an organised manner. 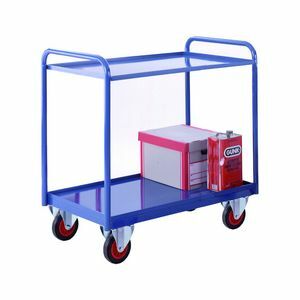 No matter what task you wish to use these roll containers for, you can be assured of a strong and sturdy piece of equipment that can be utilised in the workplace. 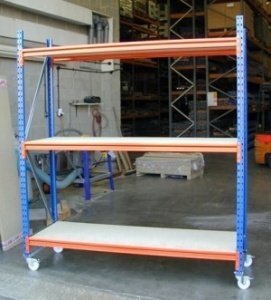 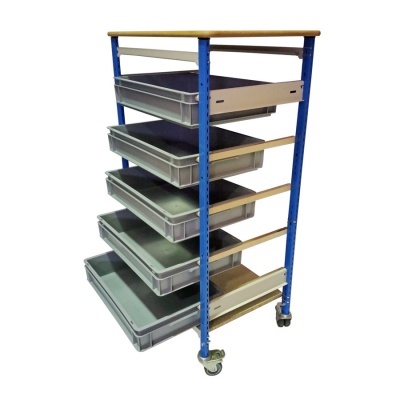 The best selling product within this range is our heavy duty Longspan Shelving Trolley, this practical and cost-effective unit is built from super-strong racking components mounted to castor wheels and can be configured to your exact requirements. 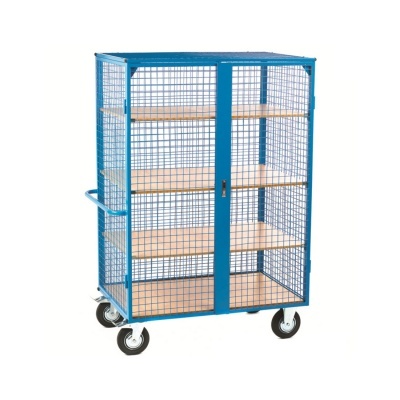 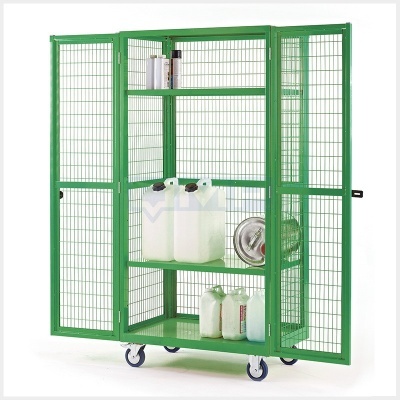 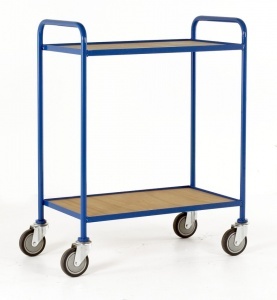 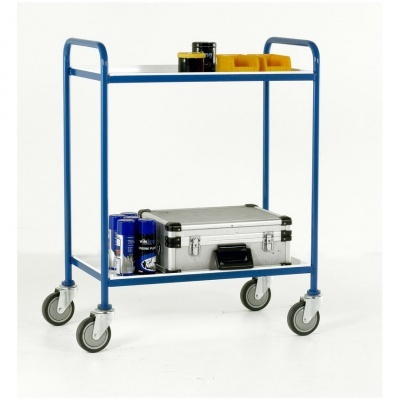 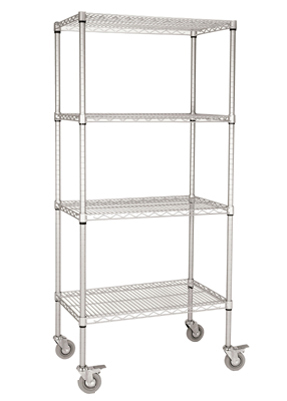 Buy all of your shelf trolleys and roll cages securely online or contact us for further help and information.